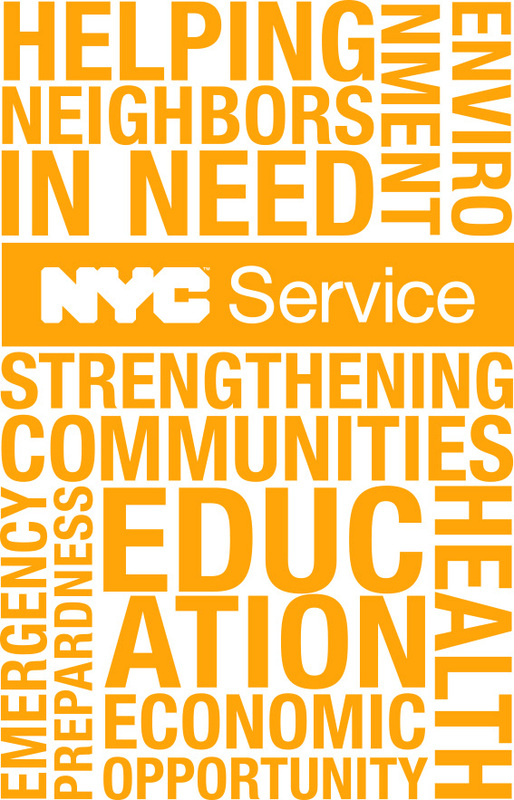 In New York City, we know that volunteers have the ability to improve individual lives and transform entire communities. That's why our Administration launched NYC Service, an innovative initiative to harness the power of our residents to keep our City moving forward. Download service reports using the links below.